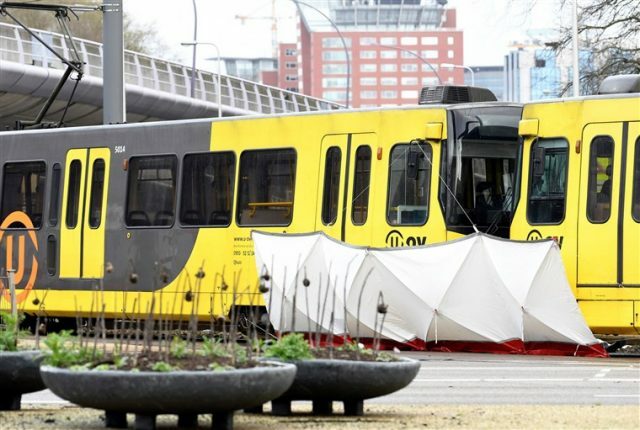 The mayor of Utrecht said three died in the tram shooting this morning. 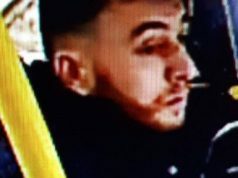 Rabat – Police in Utrecht, the Netherlands, are still looking for a man who opened fire in a tram on Monday morning. Police have issued several statements on the situation, urging people to stay inside. 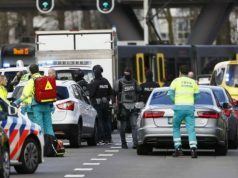 The country’s police also temporarily raised the Netherlands’ threat level to the highest level. The tram’s surveillance video caught images of the shooter. 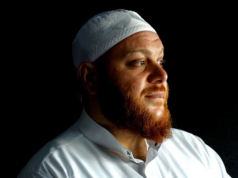 Police identified the attacker as a 37-year-old Turkish-born man, named Gokman Tanis. 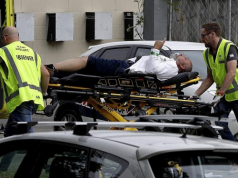 The gunman injured nine people, three of whom are in critical condition. 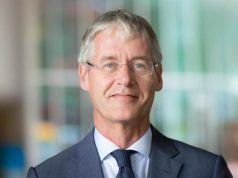 The mayor of Utrecht confirmed that three deaths have been recorded. In another tweet, the police confirmed that there were three deaths and nine injured. Dutch Prime Minister Mark Rutte said he was “deeply concerned” about the attack. The prime minister also announced the cancellation of the weekly coalition discussions. 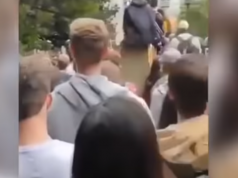 While Utrecht police did not announced how many people were injured or possible killed victims, news outlets reported that there were three deaths among the victims.